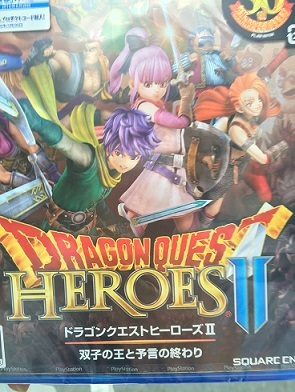 Here's my review on Dragon Quest Heroes2: King of twins and The end of the prophecy. I don't want to ruin the game for anyone so i'll make sure i won't leak anything important. If you've played any of the earlier series of Dragon Quest, you would probably understand it when i say "this is very dragon quest-like." I've played many of these series myself and this is exactly what I like about this game. As all Dragon Quests are, heroes vs evil. I won't get into the details but i actually think the story for Dragon Quest Heroes II is one of the most well created one in the series. This is for you to find out yourself. Its almost like they're going easy on character design but it wouldn't be Dragon Quest without these monsters. The good old same Music. Dragon Quest makes you realize that games these days tend to ignore the importance of music too much. Dragon Quest Heroes II comes with the class change system. We've seen this system in few of the old series of Dragon Quests and I'm glad they included it in this one. Like I said, Dragon Quest Heroes II is a very DragonQuest-like game. 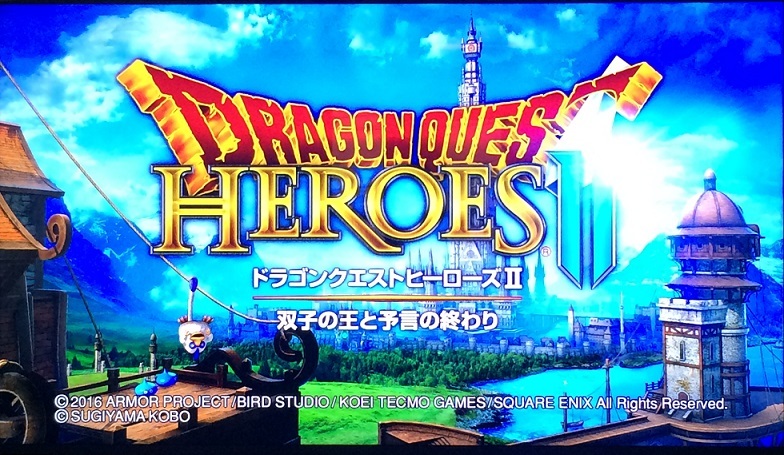 Although I enjoyed playing Dragon Quest Heroes II a lot, this isn't going to be the favorite one from the series. There are two reasons to this. One, because i like RPG over Action RPG, and two because of the movie scenes. Games these days come with a LOT of movie scenes. Its alright for games with awesome graphics but i wouldn't say Dragon Quest is one of the leading games when it comes to graphics. When the game displays what chracters are saying by word, i can always read it at my own pace. But when the game starts showing movies for each conversations, i can't skip the scenes. Even worse, some of the chracters talk really slowly. I know this is the trend of recent games as the hardwares evolve but what i want is to play the game, not watch a movie. In my personal opinion, I think Dragon Quest should use movies for only the opening and the ending scenes. In Dragon Quest Heroes II there's an Online Mode where we play Coop with up to 4 players. 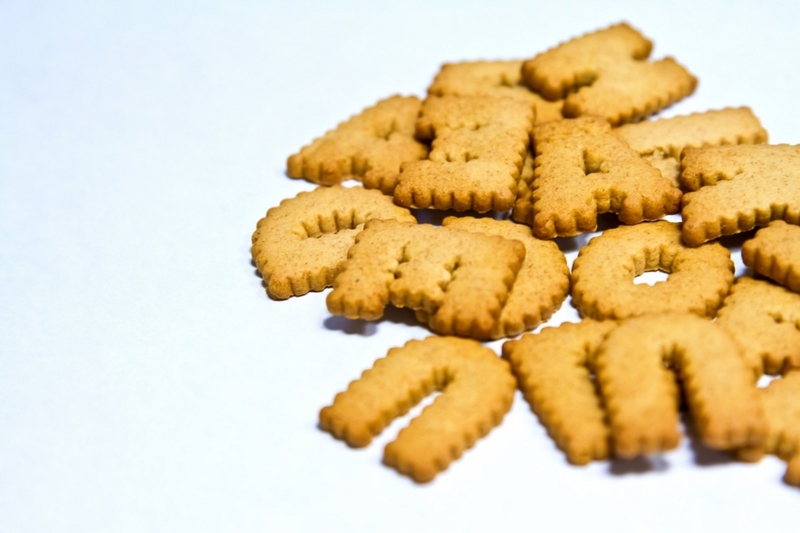 There are different areas (maps), and the stronger you get, the harder the map gets. The efficiency of beating the map is much higher when you play online as each of the 4 characters are actually being played by a player and not an AI. A good part of playing these maps is that every once a while you get to go to a room with a bunch of metal slimes. These monsters drop an item called the elevated shoes which give your heroes extra exp. Dragon Quest Heroes II : Do I recommend this game? Although this isnt going to be my favorite (because of my personal preference of RPG over action RPG), this is a good game for both advanced game players that like dragon quest and beginners that are going to play dragon quest for the first time. If you never actually played Dragon Quest before, this is a good place to start playing. The game itself isnt that difficult so im sure you will be able to enjoy it. If you've played the earlier series, you'll like this game even more. The music is good as always and the story is great.